Give visitors the VIP treatment. 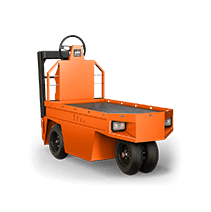 The MP-410 is a highly maneuverable, two-passenger people mover suited for private plant tours or airports. 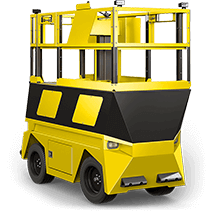 Passengers enjoy an unimpeded side view, while stand-up operators face passengers, making interacting much easier and safer. 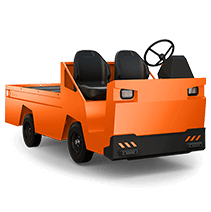 For their comfort and convenience, passengers enjoy ample legroom and their own individual door with handle bar. 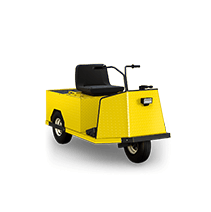 The two front wheels improve stability, while the roll-out battery box provides quick and easy access. 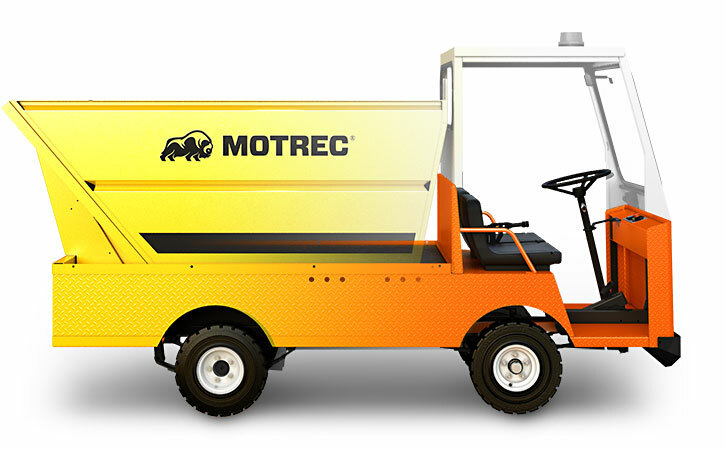 A smooth, quiet, zero-emission vehicle built for overtime duty. 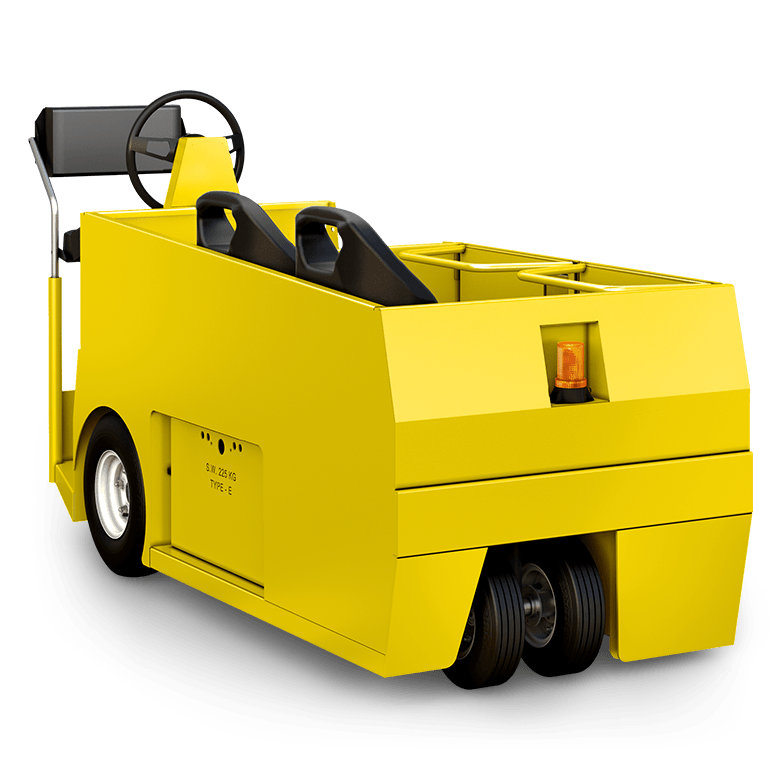 Improves vehicle stability and maneuverability. Robust dual design is twice as strong as a single wheel. Increases wheel lifespan and reduces maintenance as wheels suffer less wear and tear. 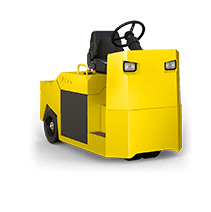 Provides faster braking and shorter stopping distances, even when towing heavy loads. Stronger, more durable and more efficient design ensures superior braking performance with less maintenance vs. competing brakes. Brake safely and confidently every time. Makes changing batteries extremely quick and easy. Just roll out the compartment to replace the battery with a fresh one and you’re good to go. Keeps vehicles running round-the-clock. Easy maintenance.